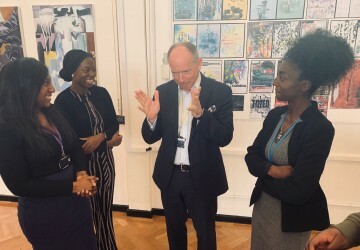 Health & Social care students at Christ the King: Emmanuel and Christ the King: Aquinas met on Wednesday 3rd April 2019 at the Aquinas site for the Health & Social Care Conference. 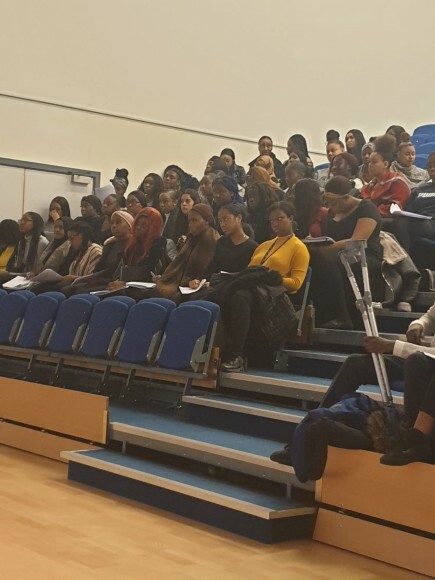 A range of Health & Social Care professionals presented and the theme of the Conference was centred around the Unit 2 Working in Health & Social Care exam and a number of synoptic modules such as Anatomy and physiology, human lifespan development and Meeting individual needs. 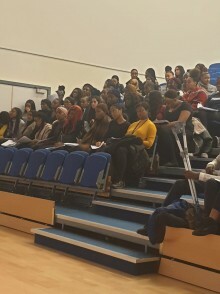 Speakers in attendance were a midwife, social worker, paediatric nurse, Intensive care and oncology nurse and occupational therapist..